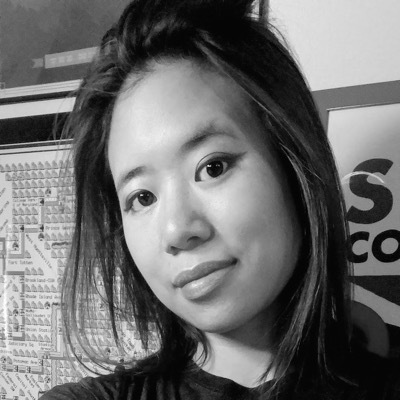 Huyen Tue Dao is an Android developer and Google Developer Expert, currently working on the Trello app at Atlassian. A graduate of the University of Maryland, College Park, with a BS/MS in Computer Engineering, she is co-creator of the “Android Dialogs” YouTube channel. Huyen lives in Denver, CO, though is often found in the DC Metro area. When she is not up late programming, she is often found up late gaming (video, board, card, anything).